Project Wittenberg is home to works by and about Martin Luther and other Lutherans. It is the first step towards an international electronic library of Lutheranism. The Book of Concord contains documents which Christians from the fourth to the 16th century A.D. explained what they believed and taught on the basis of the Holy Scriptures. It includes the three creeds which originated in the ancient church and the Reformation writings known as the Augsburg Confession, the Apology of the Augsburg Confession, the Smalcald Articles, the Treatise on the Power and Primacy of the Pope, Luther's Small and Large Catechisms, and the Formula of Concord. Kretzmann Commentary The Popular Commentary of the Bible by Paul E. Kretzmann, Ph. D., D. D., has been a favorite among confessional Lutherans since publication of the first volume in 1921. The four volume work, completed in 1924, has been out of print for quite some time. This project was initiated so that Kretzmann can be available online to everyone. The mission of Lutherans For Life is to equip Lutherans to be Gospel-motivated voices For Life. We want to equip Lutherans to be positive, life-affirming voices that uphold the truth of the God-given value of human life both in local congregations and in society. Lutherans for Life of South Dakota believes that the Church is compelled by God’s Word to speak and act on behalf of those who are vulnerable and defenseless. 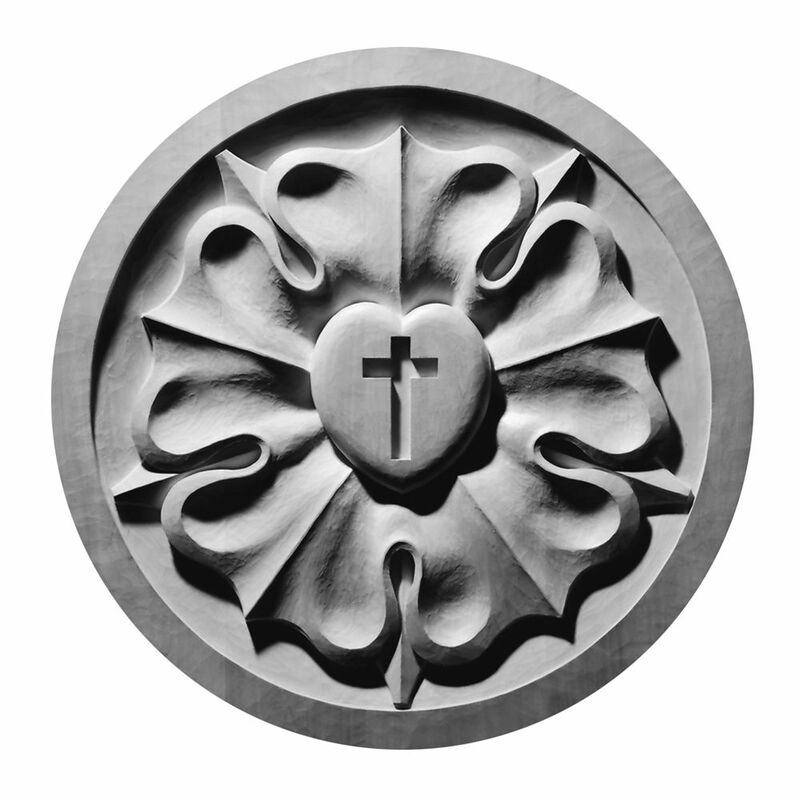 Luther Academy promotes genuine, confessional Lutheran theology and research through conferences, scholarly exchanges, and publications that assist the church both to preserve and to proclaim to the world the Gospel of Jesus Christ, the only saving faith. The mission of Higher Things® is to assist parents, congregations, and pastors in cultivating, encouraging and promoting a distinctively Lutheran identity among their youth and young adults.